While glancing through my spam folder I come across spam E-mail from Nestle. At first I thought it’s just another spam e-mail sent by spammers but a close inspection of the e-mail revealed something startling. This Nestle e-mail was sent from an unknown e-mail support@permissionclub.com. 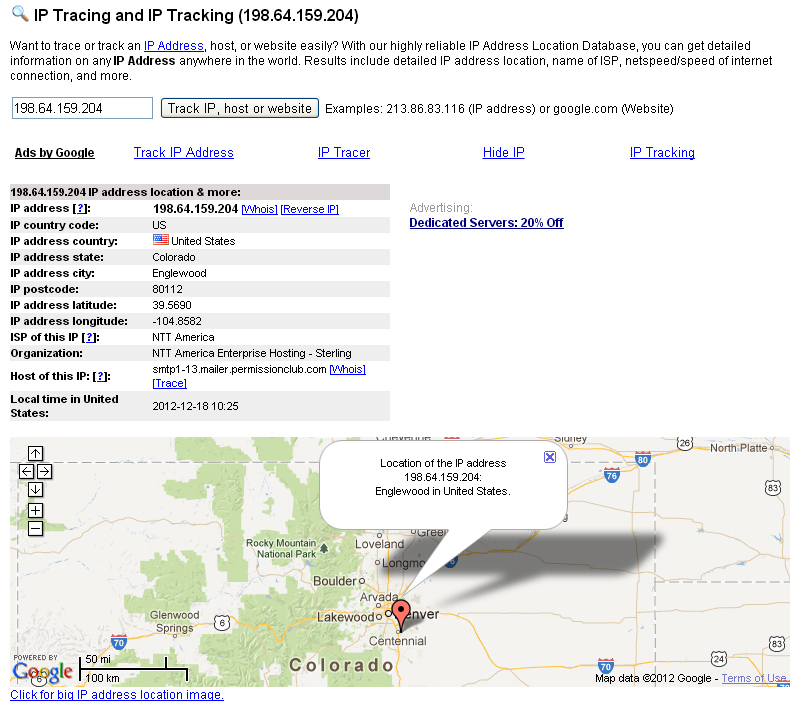 I did some sniffing on permissionclub.com only to find nothing much as they are hiding behind whois privacy and Google doesn’t spit out much information either. I also received more junk e-mails from permissionclub.com so it seems that these thugs have been given licence to spam Indians from companies like Nestle. So I assume the marketing company hired by Nestle to send out spam e-mails have used this domain to send out spams. The next question was how did they collect my e-mail. It was not my personal e-mail, it was another e-mail used on one of my websites and redirected to my personal e-mail. 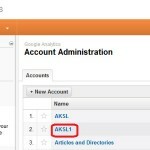 This e-mail was accidently published on the website which got indexed by Google ultimately ending up in a scrap list. 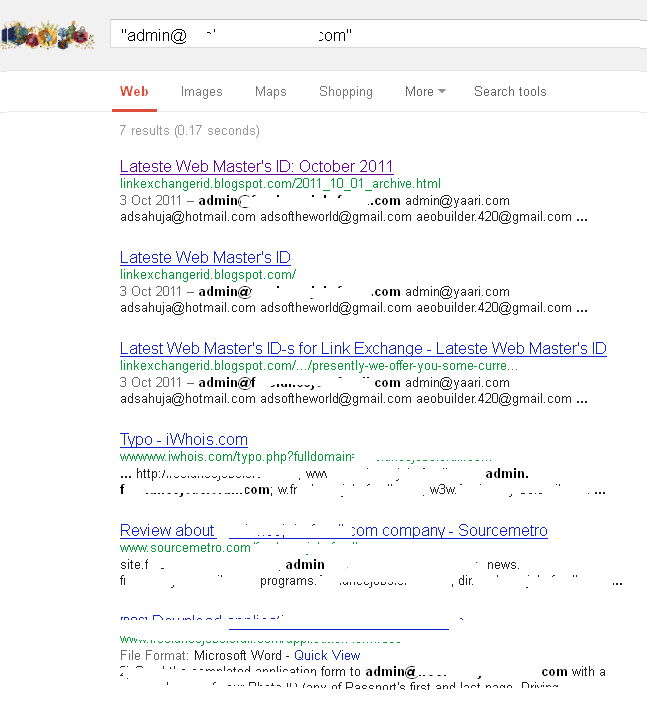 A Google search for my e-mail shows only 7 results and some of them are from scrapped e-mail pages, see below the Google search result. So Nestle picked up this e-mail either from the list of scrapped list or they have their own scrapper to scrap e-mail off websites. Another interesting fact is that the promotion was for Nestle India, my e-mail’s domain has nothing to do with India. So how come they associated that e-mail to India? The only conclusive answer is that this website is more popular in India so they assumed the e-mail will reach to an Indian which actually did ;) Cleaver guess I assume. Nestle, Switzerland based conglomerate, hired a company based in (??) who in turn used a mail server based in USA to send spam e-mail to an e-mail address which was supposed to belong to an Indian which ultimately landed in the UK. 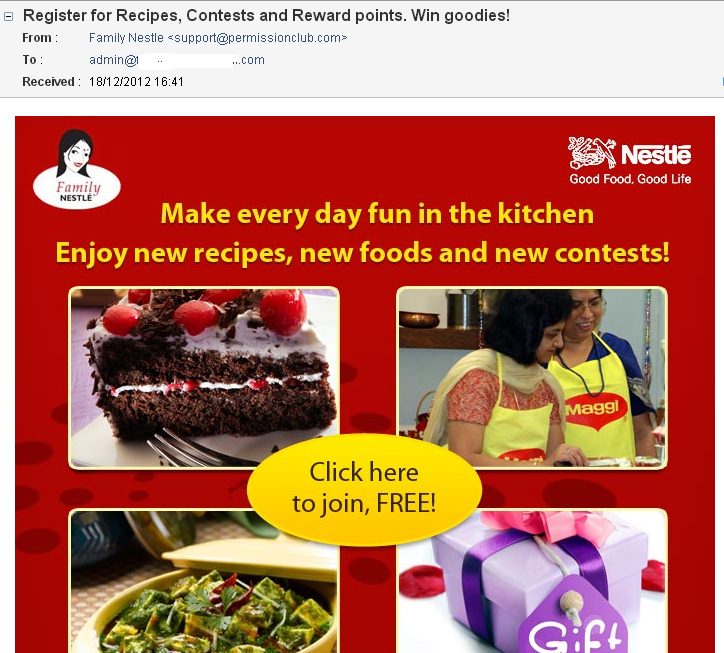 And the Nestle spam e-mail content is relevant to Nestle India. How to explain this? Globalization and a flat world misutilized by a MNC. 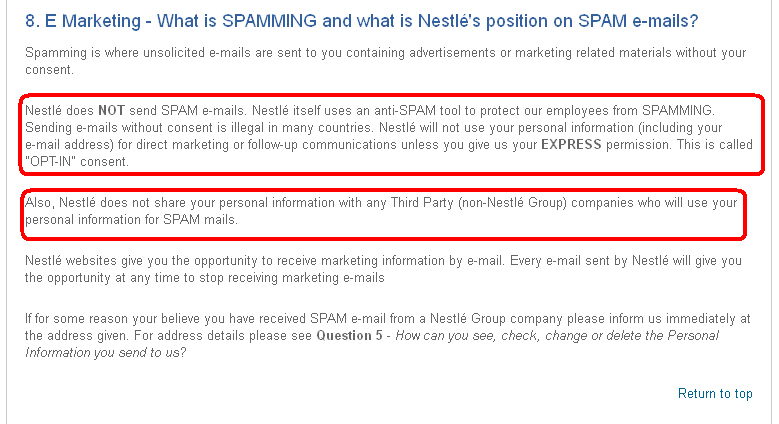 Next step was to check out what do Nestle say about their anti-spamming policy. A quick search leads me to their Privacy page which has some very interesting things to say about ant-spamming. Looks like a very responsible statement only if it was followed responsibly too. However I’m not stopping here, I would like to know how come such a responsible company with such responsible anti-spamming policy could get involved in sending out spam e-mails? No one cares and complain about spam e-mails in a lawless country like India where spamming is a acceptable and well integrated into day to day daily existence. But I’m not sitting idle, being a marketer by myself I’m going to get deep into Nestle’s filthy E-mail marketing practices and find out what exactly they are up to. I’ve sent query to webmaster@nestle.com as mentioned on their Privacy Notice and waiting for any reply. Let’s see what they have to say. If I didn’t receive any reply then I’m going to write as well. And if that too doesn’t work then I’ve the power of Internet to expose them. I can also guess what their answer could be. They can easily get away by saying that this e-mail was not sent from their domain so they are not responsible for such spam e-mails at all. And technically they have got it all covered. 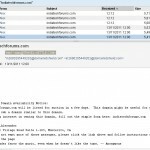 You can drag them in the court for an e-mail which was not sent from their own domain. But the truth is that they know they have committed the wrongful act and they will continue to do so in the future. I also received same e-mail, I’m not sure how did they get my e-mail? I’m also getting such e-mails, it makes me sick. How to stop it?